Whether you live on Maui or are visiting, you know it is one of the most magical places on the planet. What better place to delight and inspire your child with a celebration or adventure he or she will never forget? Imagine asking your child to craft a perfect day and then granting those wishes. The awe and surprise you see in his or her eyes, and the new confidence and learning that comes. The lasting family memories and bonds that live forever. 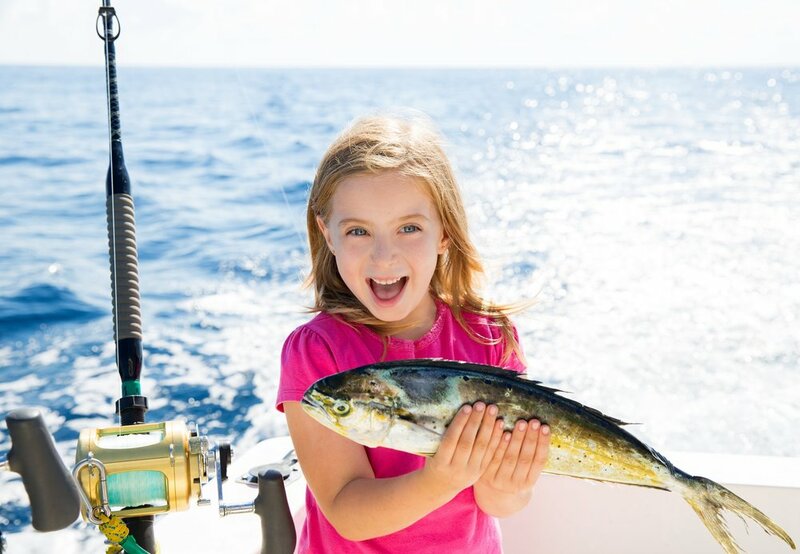 Whether you have a pint-sized jet-setters or a teenager longing to explore, Maui Dream Day provides you access and guided adventure itineraries that will change the way your child sees the world. Granting dream days is our specialty and our passion. We have been a part of the Maui Community for over 35 years, and through a local nonprofit, led child-directed dream days for children on Maui for decades. 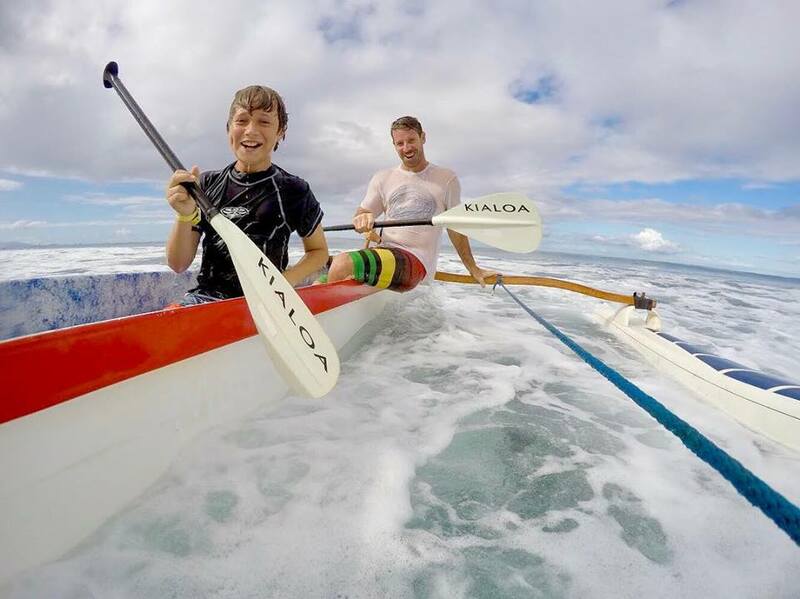 No one knows better than us what activities are available here on Maui. If you have questions about what Maui can offer your child on their special day, we are here to help. Ask questions, get feedback, or request our help in planning that celebration for your child. "I wasn't sure I would use Maui Dream Day for my daughter's birthday but when I saw that they would make it all about her and give her a Dream fit for a four-year-old girl, I am a big believer in Maui Dream Day"